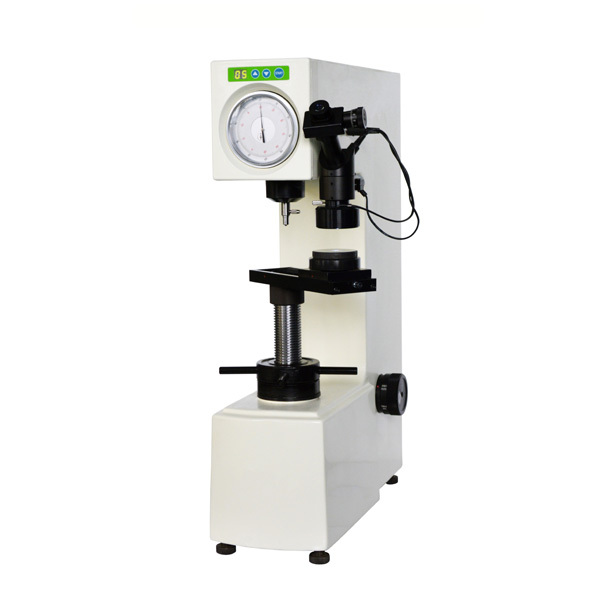 plastic, hard rubber, synthetic resin, friction material and soft Metal Hardness Tester. Simple operation, easy to master, high working efficiency. 1.1. Lever Loading, durable and reliable, the test process automation, no human operator error. 1.2. No friction spindle, high precision test force. 1.3. Precision hydraulic buffers, steady load. 1.4. Dial display the hardness value,HRE,HRL,HRM,HRR,and can choose other Rockwell Scale. 1.5. Accuracy according to JB/T7409 standard. Large V-notch Anvil: 1 PC. Φ3.175, Φ6.35, Φ12.7 Steel Ball Penetrator: Each 1 PC. Plastic Rockwell Standardized Block: 4 PCS. 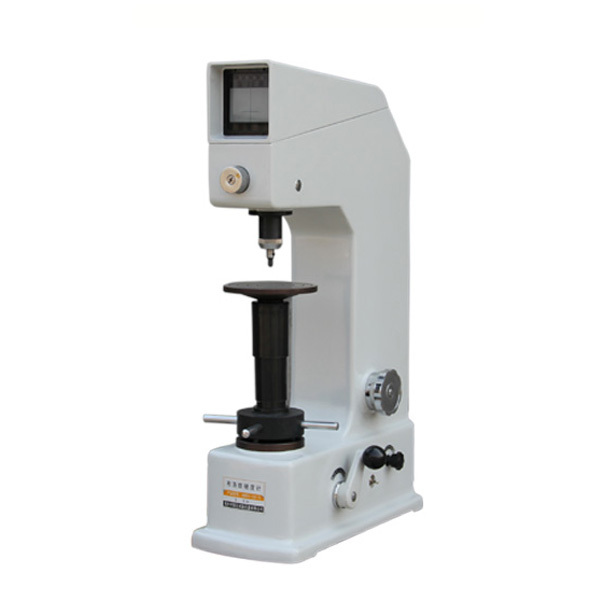 Looking for ideal Touch Screen Hardness Tester Manufacturer & supplier ? We have a wide selection at great prices to help you get creative. 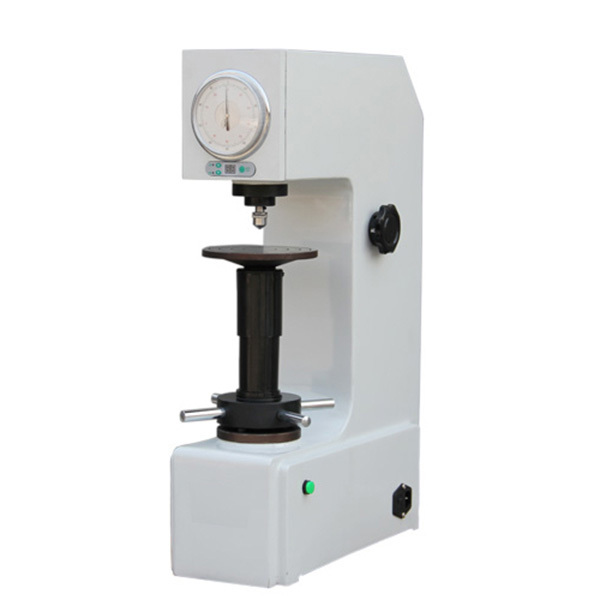 All the Digital Hardness Testing Machine are quality guaranteed. We are China Origin Factory of Plastic Rockwell Hardness. If you have any question, please feel free to contact us.